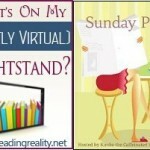 Stacking the Shelves (324) – Escape Reality, Read Fiction! As you read this, I am at the ALA Midwinter Conference, desperately trying not to pick up “all the things” – as in all the books I see pretty much everywhere. 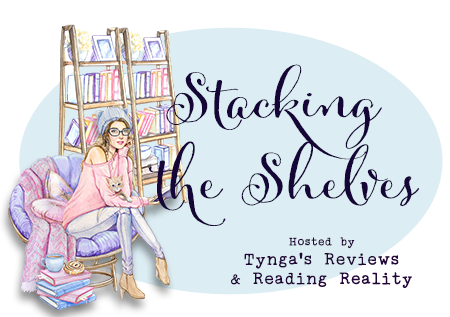 Even though I resist the impulse to grab print ARCS as much as I can, I can usually talk the publishers into sending me a NetGalley or Edelweiss widget. And I always leave with a LONG list of books I want to read! In the meantime, here’s what I picked up BEFORE we left. 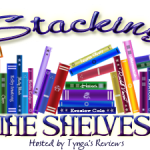 Pingback: Stacking the Shelves (325) – Escape Reality, Read Fiction!